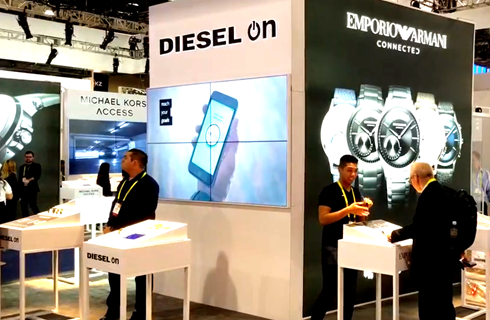 We work closely with you to define your goals & objectives, then our team of digital signage experts apply their talents toward your vision to build beautiful, compelling displays that attract attention, involve your audience and motivate them to take action. We provide a world-class suite of content creation, installation, and management to serve the biggest brands around the world. At Embed Digital there is no cookie-cutter design. Our experts carefully plan and execute your digital signage initiative based on your vision and goals. No matter what you are looking for, we will deliver a tailored solution. Beyond our industry leading suite of services; we offer life cycle support, advanced data systems integration, and a nationwide installation network. Our Turn-Key Digital Signage Systems are designed to deliver the best-in-class solutions to your real-world needs. 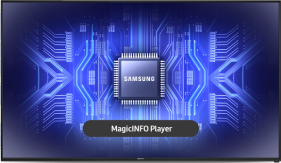 As the global leader in enterprise Digital Signage with System on Chip (SoC), Samsung provides enterprise products and services that help customers realize the promise of digital business. IAdea has been a recognized pioneer in the global digital signage market since 2000. LG provides access to some of the most advanced and flexible commercial display and accessories in the market. The mission of GSA is to provide a single MagicInfo solution source for clients operating throughout the world. Whether you have content ready-to-go or you need a complete strategy, our Digital Signage Experts can accommodate your specific workflow and develop the perfect solution. Our team of expert software developers, world-class designers, and dedicated account managers, enable us to deliver cost-effective solutions with aggressive ROI goals that are obtainable. This allows our clients to realize increasing conversion rates with maximum revenue per transaction. We maintain a 99% system up time and have full remote control from anywhere in the world. 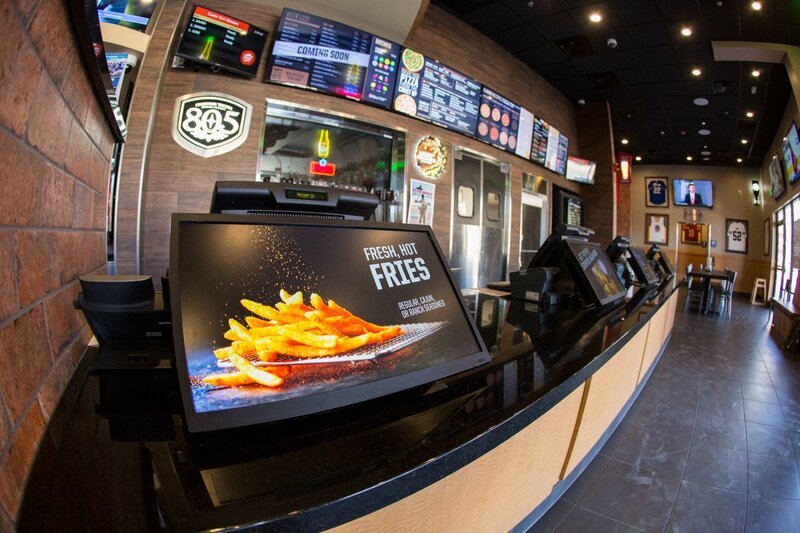 The latest generation of digital menus gives restaurant operators more control. With the use of our Dynamic Menu Controller software you can easily and instantly update menu items on the go. We have partnered with some of the biggest names in the industry to offer the best-in-class, turn-key digital signage solutions.